Madaba is historically one of the oldest towns of the Middle East. It was part of the lands allocated by Moses). This was the land of Moab. Later it became known as the Christian town of Madaba and contains many churches; most of them ruined but where you can still sees some extraordinary mosaics from the 7th and 8th centuries. 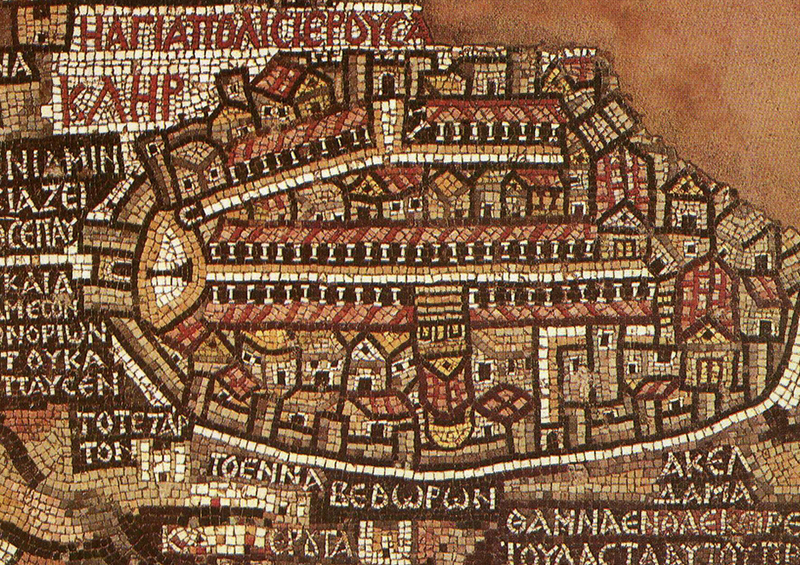 This was Madaba's "golden age" when it was an important town and the seat of an archbishop. Transport between Madaba and Amman is excellent, with regular buses going to and from all the main bus station in Amman. There is easy road access to the Desert Highway, the main north-south highway in Jordan, and it is possible to take the Ring Road around Amman to reach Jerash and the Desert Castles. Madaba makes a very good centre for visiting north and central Jordan. To ensure you get the most from your visit to Jordan, it is important to have a few basic facts on hand before you arrive. Visa Requirements: Any visitor to Jordan, whether for business or tourism, needs an entry visa. Non restricted nationalities can obtain their Entry visas upon arriving Jordan at the airport or Jordan land crossings.